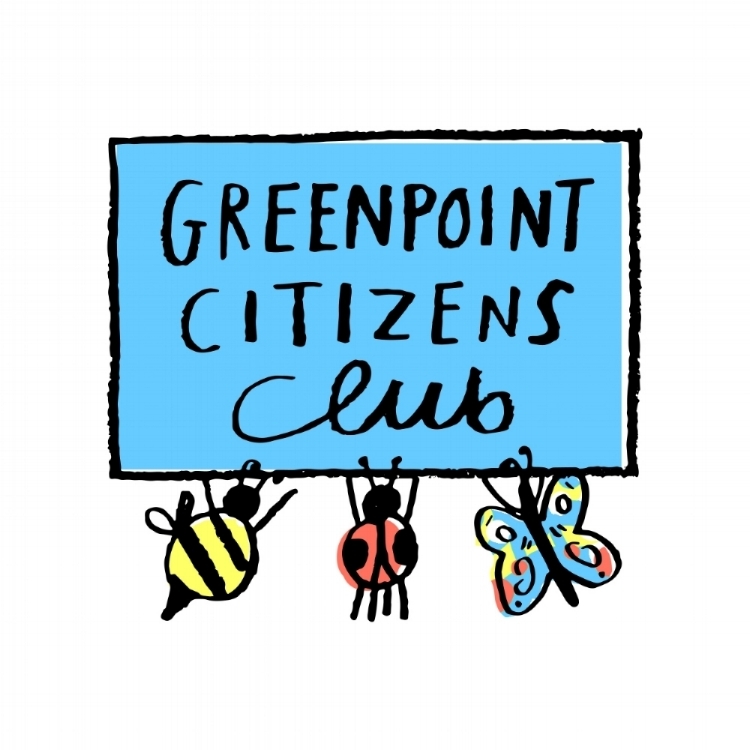 61 Franklin Street Community Garden is excited to announce our new educational program: Greenpoint Citizens Club is a program for kids ages 6-9 to begin learning more about their Greenpoint environment and what they can do to help protect it. We believe environmental stewardship and citizenship start early! Kids move through the world differently than adults and are impacted by their natural environments in unique ways. We want to help develop their ability to identify the environmental challenges and injustice they encounter and encourage them to speak out and problem solve with confidence and creativity. Using a play-based curriculum we will introduce the ideas of environmental stewardship, environmental justice, equity and fairness. Next, we dive a bit deeper and learn about Greenpoint’s environmental history and how this has impacted our water and soil. We will explore what kid citizens can do to help their community and the world beyond. There will be two sections of the club, one for kids ages 6-7 and another for ages 8-9. Children turning 6 within the 2019 calendar year are welcome. This program is completely free! Sign up soon--Space is limited! All are welcome but preference will be given to residents of Greenpoint. Please pack a snack and beverage for your child. We are a nut-free learning space. This program is made possible by a grant from the Greenpoint Community Environmental Fund. Open Space Alliance of North Brooklyn is currently serving as our fiscal sponsor. Special thanks to the Greenpoint Reformed Church for allowing us to use their space in the winter months.